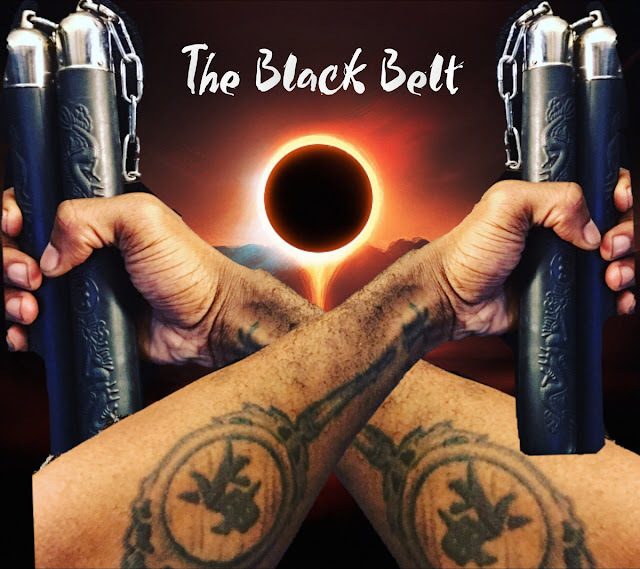 The ever-prolific B.Slade has just released his brand new mixtape, "The Black Belt". while working on numerous other projects. Janet Jackson covers, "Blame U", a cover of "You") from the album "The Velvet Rope" which was lauded by Jimmy Jam himself, and "Livin' In A World (They Didn't Make)" from the classic album, "Janet Jackson's Rhythm Nation 1814". this one is a great early holiday gift from the Vocal Sensei. 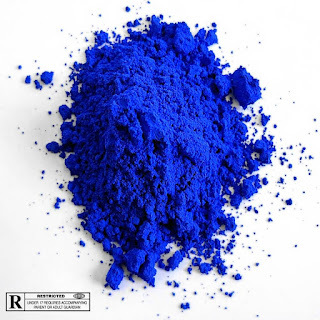 Check out the free download below!